A few months ago, I was sitting at my kitchen table trying to make something out of this craft (which unfortunately didn’t really happen) and I saw a Pony in my neighbors yard. 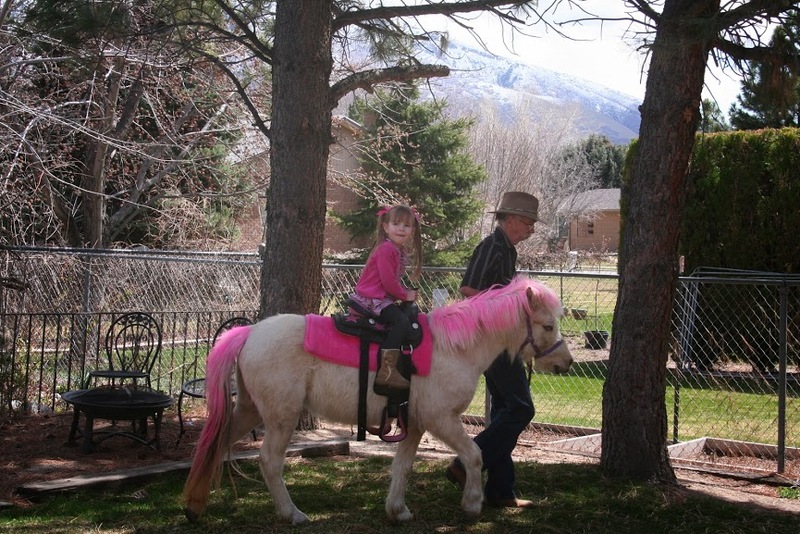 The pony had a hot pink mane and tail and a sparkly pink and black saddle. 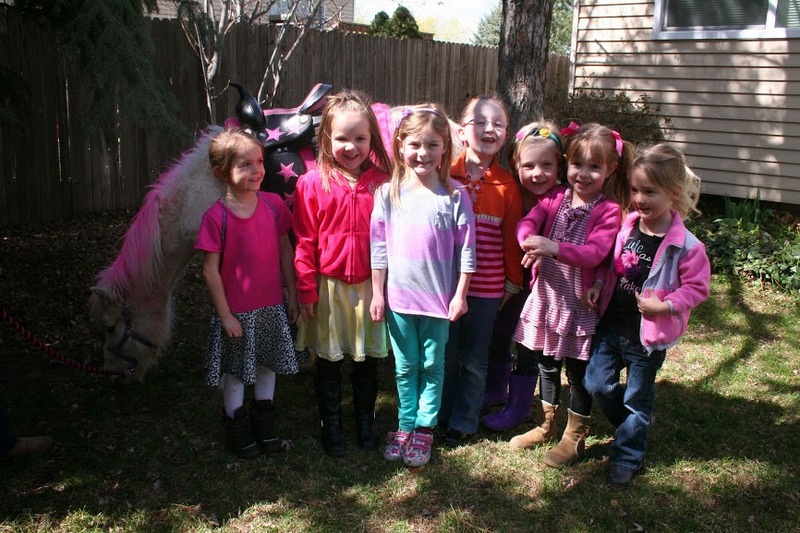 I saw my neighbor Kim’s daughter and daughter’s friends all ecstatic to see a real life pony! They even all got to take turns riding it. Kim is sooo creative! 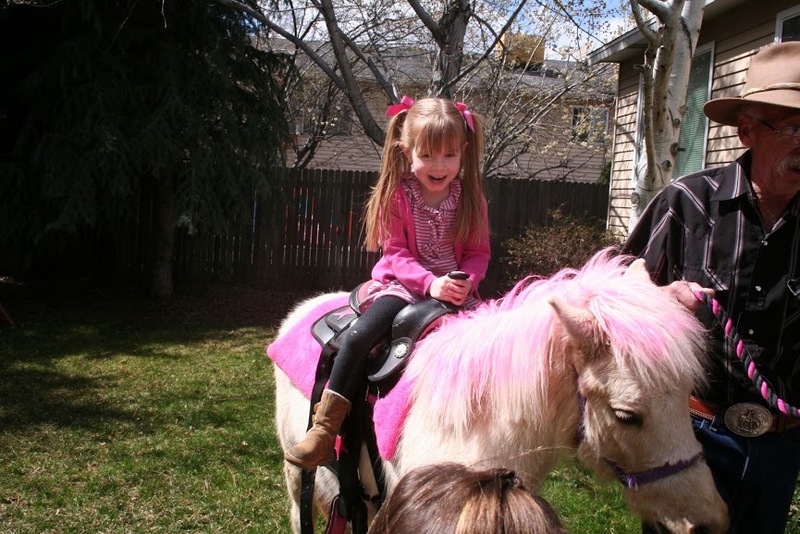 Her daughter loves My Little Pony so she threw her a Birthday Party with that as the theme. 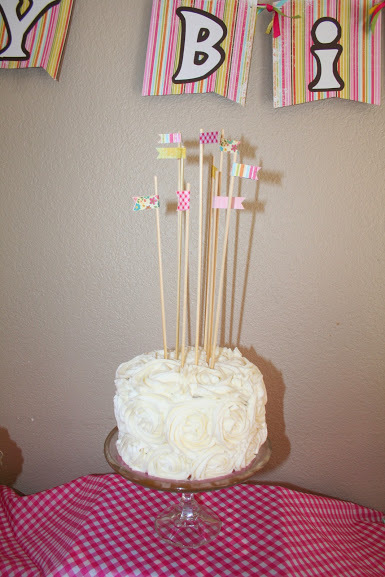 She also spearheaded this super fun baby shower we threw our friend Ashley. And she threw me a darling baby shower when I was pregnant with my son. I told her that her creativity needed to be shared and that I’d love to feature the My Little Pony Party on my blog. She graciously agreed. If you want these darling signs and handouts just comment below (include your email) and I’ll send them to you. I still haven’t figured out how to make them all downloadable at once… update the files are easier emailed than added to my site. I’m happy to continue sending them out so please just leave a comment and I’ll get them to you. The cake was so cute and matched with the Happy Birthday banner above it. Kim rented the pony for one hour at $100.00. The rental plus the snacks and food cost less than throwing the party at Chucky Cheese’s or at other similar party venues for 7 friends. Not only was the party relatively inexpensive, the girls had an absolute blast! Months later they are all STILL talking about riding the pony. The girls also made necklaces using these beads. Kim painted each one but said she wished she had just bought colored beads to begin with (something similar to these). It took the girls just a few minutes to string the ribbon onto the beads. It went very smoothly. Then they decorated butterfly shaped sugar cookies. Here are the awesome little frosting decorating bottles you see the girls with. If they had more time, they would’ve done “hoof painting” (fingernail painting), but they had too much fun with the pony and ran out of time. And they were all very excited to take home a fun My Little Pony party bag. This is just the CUTEST little girl birthday party that I’ve ever seen! I hope someday I have a girl and can throw her a party like this. Thanks Kim for your creativity! I figured out how to make this zip file downloadable. PLEASE CLICK HERE TO DOWNLOAD THE PRINTABLES since they are free I just ask that you don’t request for me to personalize them or change them. They were created in photoshop and I believe you can customize them in Photoshop. 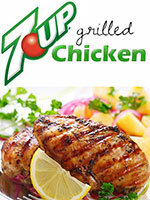 And the font she used for the food labels is called Equestria. P.S. 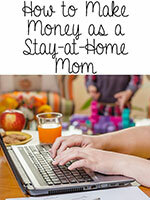 For other ‘rich living’ and crafty tips, please subscribe, like me on Facebook, and follow me on Pinterest. Awwww…shucks, Anita! I’m blushing. Thanks for making me sound cool. You are cool Kim! Thanks for contributing your creativity! What is the email address so I can send in my request!?! I would love these print outs! You left your email when you filled out the comment form. Although its not public, I can see it. I just sent them to you. the link is there to download them in the post. This is adorable! My little one loves my little pony. Thanks for the comment! I actually sent you the files as well. Hopefully they’ll prove useful. Could you please send me copies of the pictures. And the gift bag 20% cooler one! !, love it!!! Great ideas. This will be my daughters second year with a my little pony party so trying to come up with some new ideas. I sent you the files for the My Little Pony party. 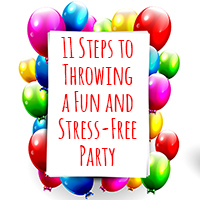 I hope you have a fun time planning and throwing it! 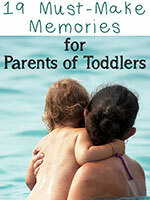 Could you send me your printables as well or post them on this blogg? Chastity- I sent them today. The reason I haven’t put them onto the blog is that there are a TON of high res files. It would take much too long. I’ve put it in a Zip file and am emailing everyone who requests. thanks! Could you please send me the printable files for this party. My daughter is going to LOVE this for her 2nd birthday! Thank you! I sent the printables, thanks for asking. Thank you for sharing your friends great MLP party! Can I please get the printables from you? Yes I sent them, thanks for asking! Hi, very cute party. May I have the printables please. Thanks. 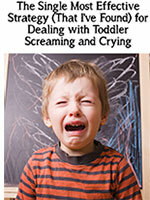 I would love copies of the printables. Thank you! Hi can you please send me the printables, thanks!! I’ve been on Pinterest looking for ideas for my daughters my little pony party and this party is the best one I’ve seen!! This is the cutest party! Got to see if someone rents out ponies in my area! Can you please sent me the sign files? 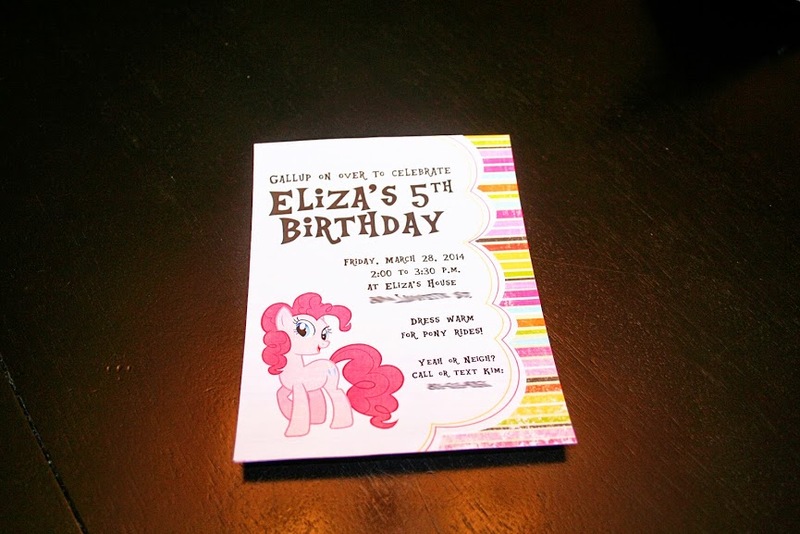 The Printables for the My Little Pony Party were sent! Have Fun! 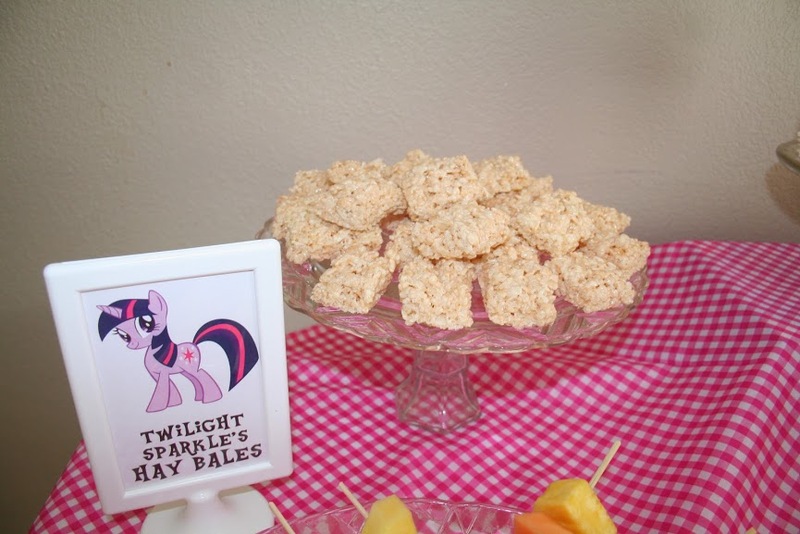 Throwing a MLP party this summer! Would you mind sending me the printables?! Cute party! Can you please send me the printables too? What great ideas! My daughter is having her My Little Pony Party in a few months and I would love the printables. Thanks! Love these ideas! We are having a My Little Pony party for my soon to be 5 year old. Thanks for sharing! Holly- Thanks, I’m not sure if you wanted the printables or not but I just sent them just in case. Have a great party! Sent! Thanks for asking I hope you have a great My Little Pony Party! I have sent them. Thanks for asking. Omg this party was adorable!!! I would love to have these printable my daughters 5th birthday is in September! This was great. The MLP Printables were sent! Gorgeous party!! Could I please get all the printables!! My little girl is turning 4 in September and this is her theme!! Marni- I sent them to you. Thanks for asking. So cute! Can I have the printables too?!! Just sent them. Thanks for asking! I’m planning a my little pony party for my 5 yr old in 3 weeks. Thanks for the great ideas. I would love to get the little signs you made! Sent! Have a fun time! 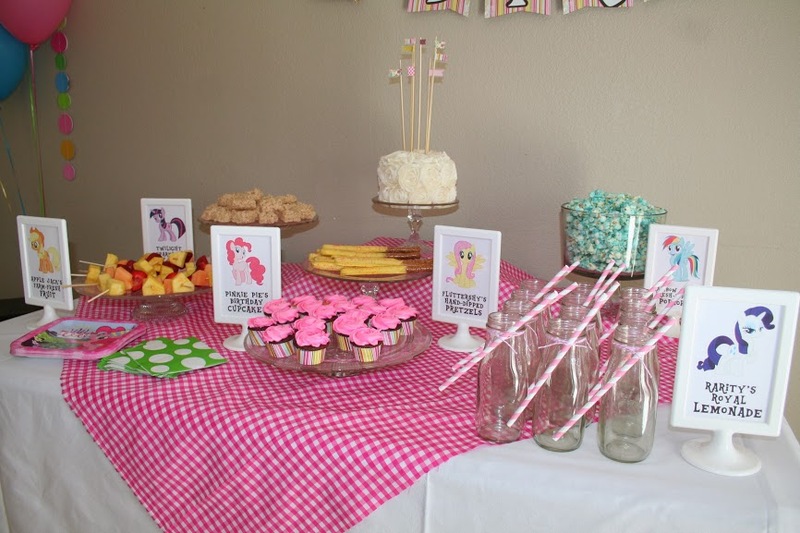 Looks like a fun party having my daughters in a month, My little Pony theme the printables would be perfect, Can you send them to me too? Please and Thank you! I sent the My Little Pony Printables to you today. 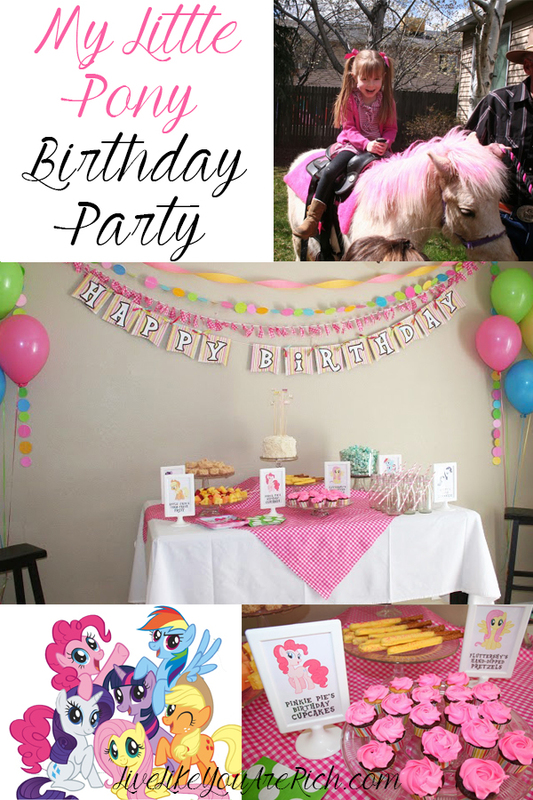 Looks like a fun party having my daughters in a month, My little Pony theme too the printables would be perfect, Can you send them to me too? Please and Thank you! Lovely photos. Can u plse send me the printables as well. Thank you kindly. Thanks for lovely post. Plse send me the printables as well. thanks! I sent them via my gmail account. Thanks! The downloads are adorable!!! Could you send me the ponies and the one for 20% cooler please? I love your my Little pony ideas!!! My girls are having their birthday party in August!! is there any printables that you can share!!Please!!! I sent the MLP printables your way! What an adorable party!!! Could you send me the pro tables please?? My daughter would LOVE this!!! What an adorable party!!! Could you send me the printables please?? My daughter would LOVE this!!! I would the printables. Thank you. I just emailed the My Little Pony Printables to you! Working on my granddaughter’s first birthday party. 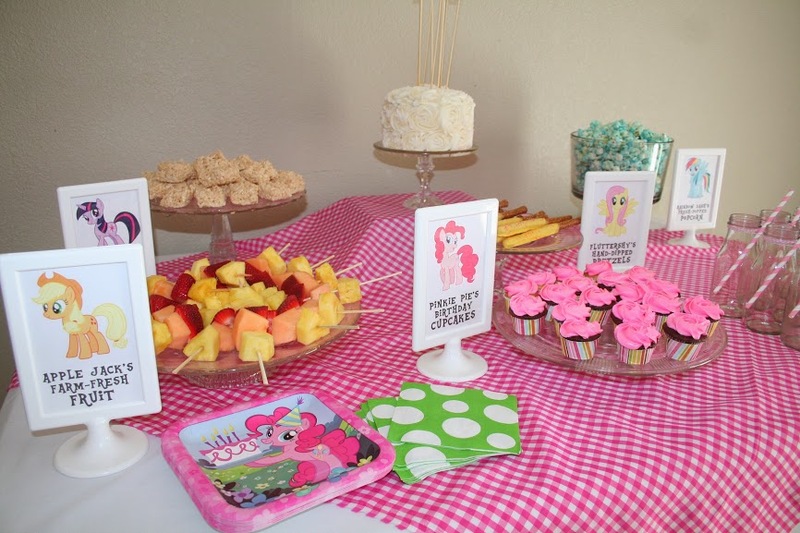 Would love the printables for her My Little Pony party. Thanks so very much! I just sent you the printables! Thanks so much. So cute! Printables please! Thanks for sharing your talent! So cute! Planning a party for my daughter. Could you share the printables with me, please? Thanks! Leslye- I just sent them. thanks for asking. You have such great ideas. Could you please send me the printables? I’m planning a similar party for my daughter. I love the party ideas. 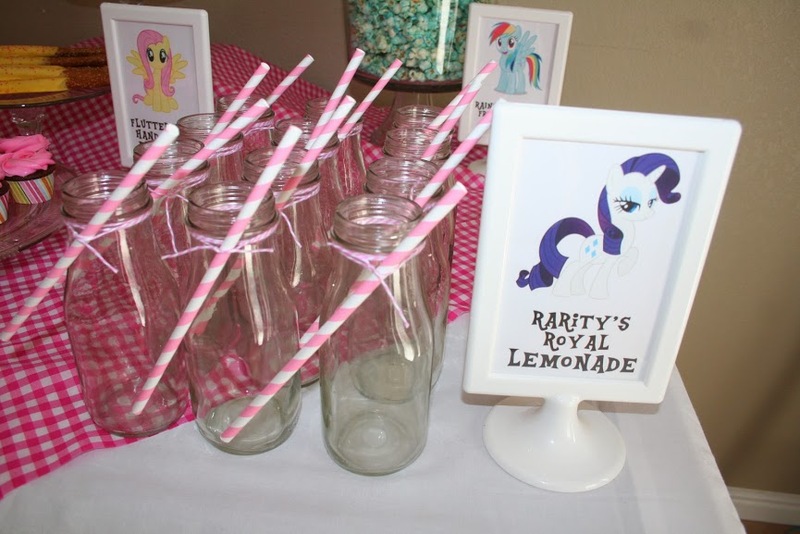 I am planning a My Little Pony party for my daughter and would love to get the printables! Thanks in advance! I just emailed them to you. I would love to get the printables too! Hi! Love the printables also. Loved your decorating also!! My little girl loves My Little Pony and this is her party theme also. Could I get the printables please? Thanks!! Just emailed them, sorry for the delay! Exactly what I was looking for my daughter’s bday! She loves my little pony!! I would love these printables! Just emailed the printables to you! This is exactly what I was looking for for my daughter who loves my little pony! Would love to have the printables please! Thanks so much! Could I get the printables as well please?? They’re so cute!! Great party!! I just emailed them to you! Sent! By the way. I can see your inputted email on my end. It’s hidden from other readers though. So I just went ahead and deleted your email that you wrote in the public comment section. Enjoy! I would like the printables please! Hi! I’m have a My Little Pony party for my daugther this sunday and have been looking all over for printable signs like the ones you have. Can you send me the printables. HI! My girls luvvvv MLP. Their joint birthday party is coming up. Can you pls send me the printables? Thanks for sharing such great ideas! So cute! Doing a 5th MLP party for my daughter. I would love to get the printables from you. Thanks! Boy am I glad I came upon this adorable party on Pinterest! 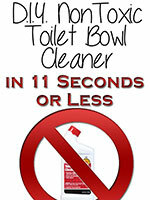 I would so appreciate it if you could send me the printables..
Could you please fwd me the printables. I would really appreciate it. Please send me the files! Thanks! 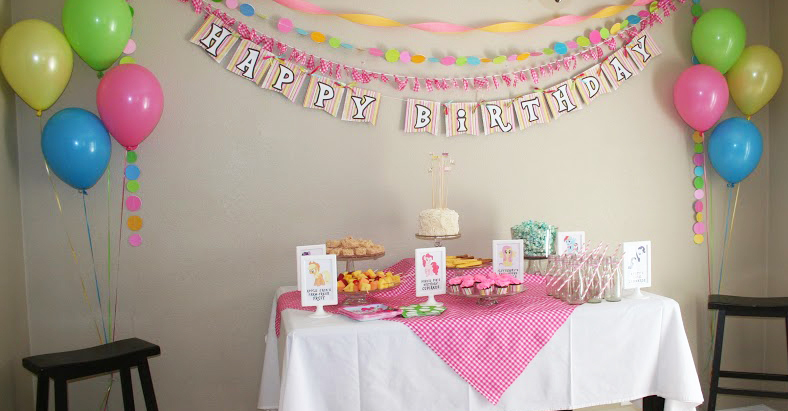 I would love all these printables for my daughter’s 4th birthday party!!! If you still have them I would greatly appreciate it!! 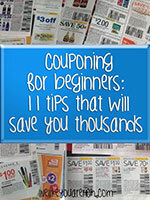 Thank you for sharing this great idea with us! Could you email me the printables? B-day already passed for this year, but never too early to start for next! Can you also please send them to me? Thank you so much for sharing! Sent to you and all other comments above you. I would love the printables! thank you! I would love the printables for my daughter’s party! thank you! Where can I send my email address to get the printables? They are great! Thanks! Can you please email me the printables? They are so cute! Thanks for sharing the ideas. Would you pls send me the printables. My daughter birthday is next week. Thanks. Sent have a great party! Hi Anita! I love the food printables! Could you please send them to me? Thanks! Love the snack labels and the bags!! 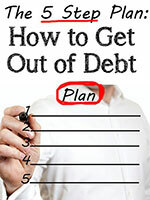 EXCELLENT ideas to add a very personal touch! Please send me the files as well! 🙂 Thanks in advance! 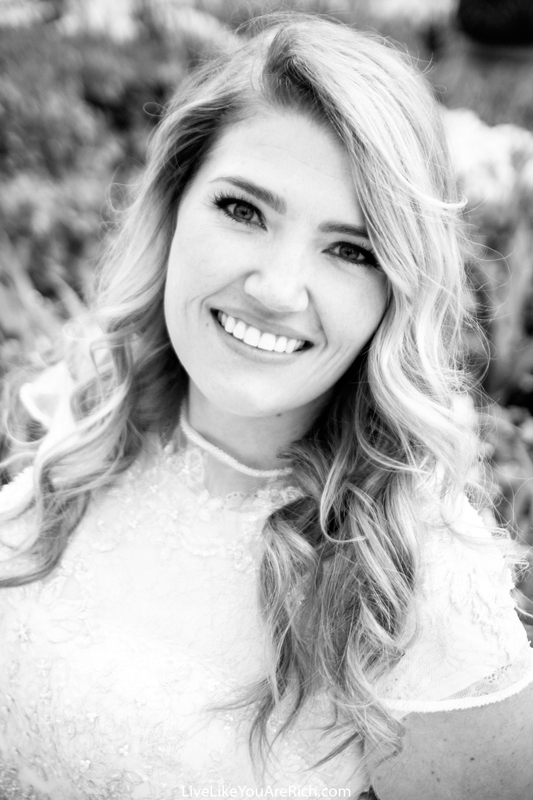 I would love to have the printables….thanks so much! sent! 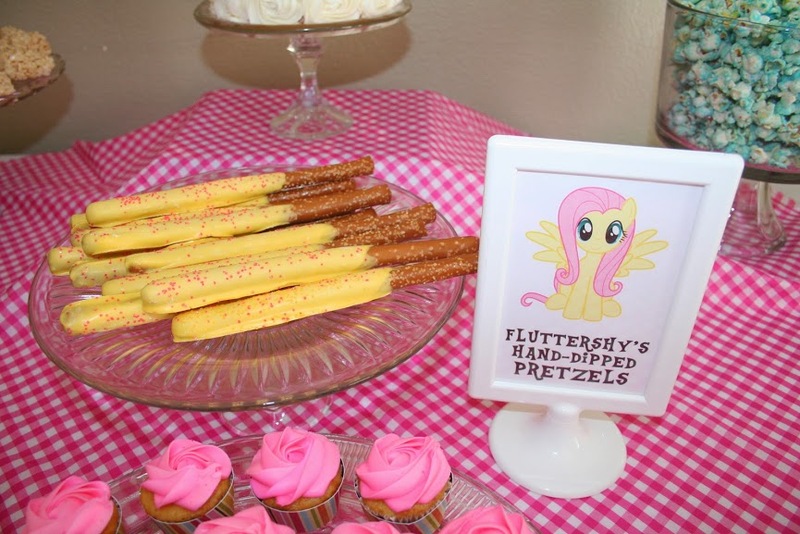 have fun at the My little pony party! I’d love the items emailed, please. Thank you! Love this party! have fun at the My little pony party! Hi! Loved your ideas. Decorations were so pretty! Are you still emailing the signs? I’d love to get some. My daughter’s MLP party is this Saturday. Thanks! Hi Anita, nice party!! Can please send me the printables too? Jamie- What do you mean you will show them on blog? Please specify. I’d rather you not show them on your blog as they are a friend’s who is allowing me to give them out. Please let me know what you intend to use them for. Thanks. 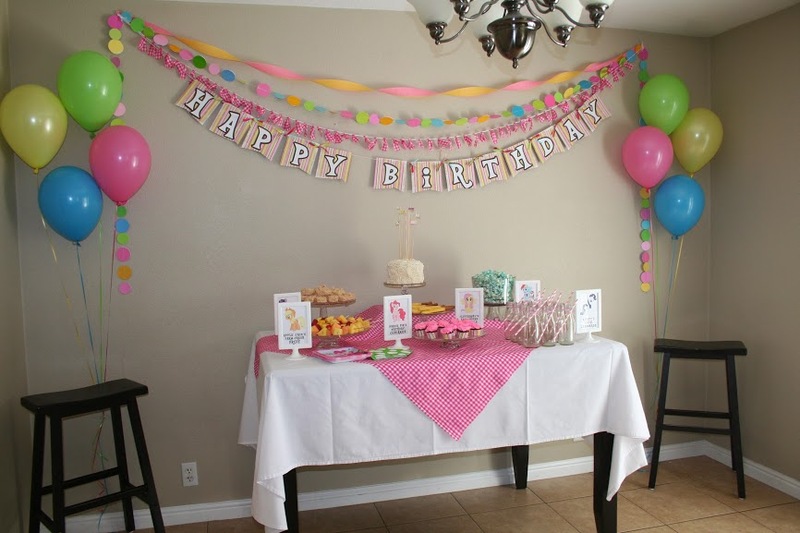 I would love to have the printables for my girls first birthday party! Andrea- I just sent them! This is so cute! Could you send me the printables? Would you please share these adorable printables! What a cute party! Thanks. Love the party! My littlest is having a My Little Pony party in 2 weeks. Can you please email me the printables? Thanks!! I’m in love with party!!!!!!!! Can you please send me the printables. 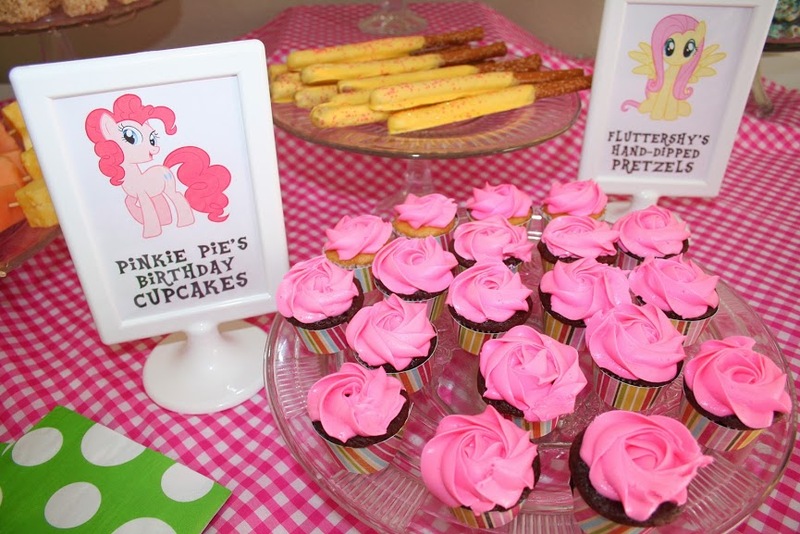 What a cute My Little Pony Party! 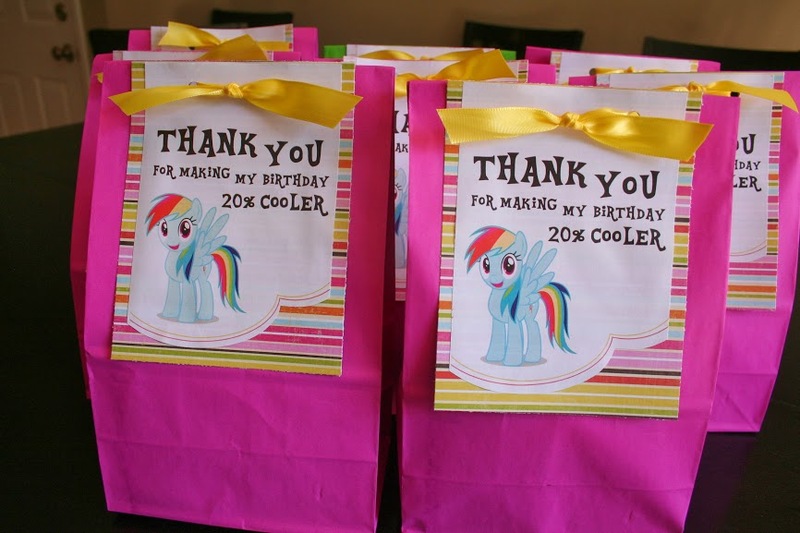 I’m throwing my daughter a MLP party in 2 weeks. Can you email me the printables. Thanks! I’m having a my little pony themed party for my daughter who will be four so getting loads of great ideas! Love all of your ideas! We had some of the same. I’d love the signs emailed please. I have them for download on the link in the article. please just click it to download. can u please email me the files? thanks a lot! Elaine- sorry for the confusion, they are available now just by clicking the link in the post. Thanks so much! Hi, where did you find the picture frames? These are great ideas. 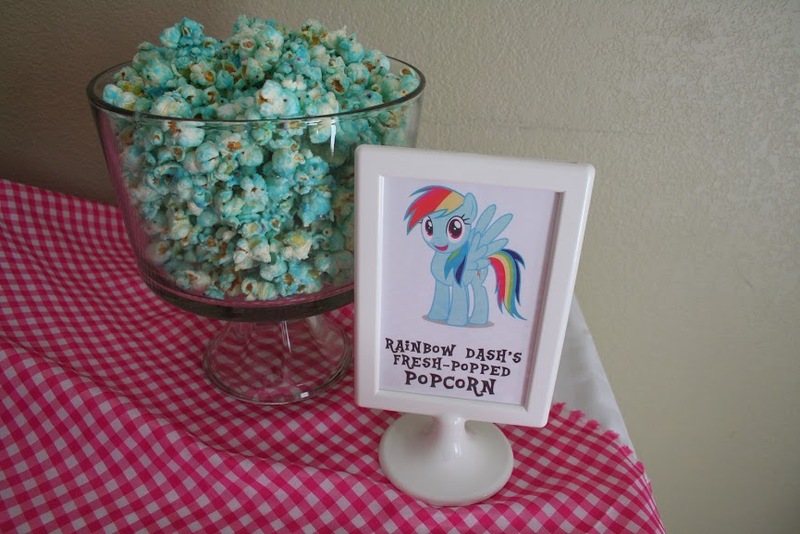 I am trying to come up with a different Rainbow Dash food, any suggestions? I’m not sure on either questions. I’m sorry. Any other readers have suggestions? I would love to get emailed the printables!! Thank you so much!! 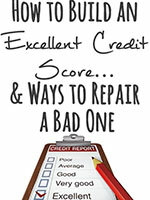 Just click the link to download! what were some of the favours you used? The cookies, the necklaces, some things from the dollar store. I love these. Can you send me the printables?i would very much appreciate it. Thanks! 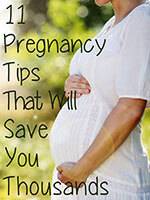 Thank you, simply click the link to download! These are great. Can you please send me the printables? I tried to download the file and it wouldn’t work. Hi! I’m so sorry, but I can’t get the download to work. Any chance you would email me the printables? They are amazing! Hi Anita! This is awesome. Would you please send me the printables? Thank you!! I also can’t seem to get the zip to download. Can you please send me the printables???! Thanks! When I click to download it takes me to the box website. I click the download button but it never downloads. Are you still able to send the printables? Hi Anita, thanks for sharing this! i’ve tried downloading the printables however i havent been successful. would it be possible to send them please? Hi Anita, can you share with me the printables so I can use it on my daughter’s 5th birthday this July? Hi Sherry- the printable files has been sent to your email. Thanks for stopping by. Hi Madhumita- the printable files has been sent to your email. Thanks for stopping by. Hi Anita, is there anyway to have these files emailed to me. They would be perfect for my daughters birthday. Hi Lisandra- the files has been sent to your email. Happy birthday to your daughter! This is all adorable! I tried downloading the zip file, but couldn’t get it to work. Would you mind sending me the thank you labels at [email protected]? I would greatly appreciate it! Thanks so much! Thanks for the comments! I already sent the files. Absolutely adorable! It wouldn’t let me download the files could you please send them to me? Thank you! Thank you! I emailed you the files. Can you please email me the files. Thank you do much! Dezirae- I emailed you the file. Thanks for stopping by. Christy- I emailed you the file. Thanks for asking! I emailed you the files. Thanks for asking. Chai- I emailed you the files. Thanks for asking! can you please send me the printables? Philippa- I emailed you the files. Thanks for asking! Hi Anita, can you share with me the printables so I can use it on my daughter’s 5th birthday this February? thank u so much. Lanie- I emailed you the files. Thank you! I emailed you the printables. Thanks for asking! Printables please. They are awesome!